It is good for building credits and also good for rebuilding credits. $35 annual fee for the card is fair. Cash advance and balance transfer fees are good. Rates for purchase and balance transfers is fair. Cash advance rates are high. 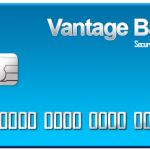 Vantage Bank of Alabama Secured Visa Card is good credit card for consumers with bad credits. There is reasonable cash advance fee of the card and good balance transfer fee. APR rates of the card is average. However Cash Advance APR is a little bit high with 25.99% APR. There are much better credit builder credit cards with much better APR rates. $35 annual fee of the card is very good. 2% foreign transaction fee is not also much. However we prefer foreign transaction fees to not to exists on cards. You can see some rates of the card below. You can make online application to this card via clicking on Apply button above. If you have any questions feel free to ask us. You can also review this card if you are already use it or if you are interested with it. 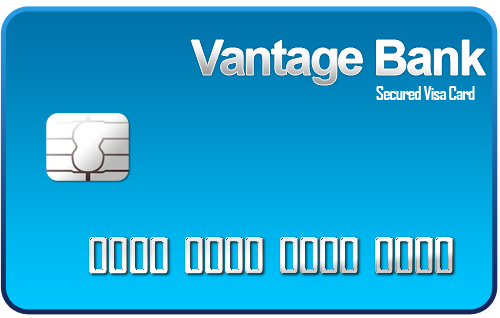 You can write a review or read reviews of Vantage Bank of Alabama Secured Visa Card below.